New website for long standing and valued client with a forward thinking business. 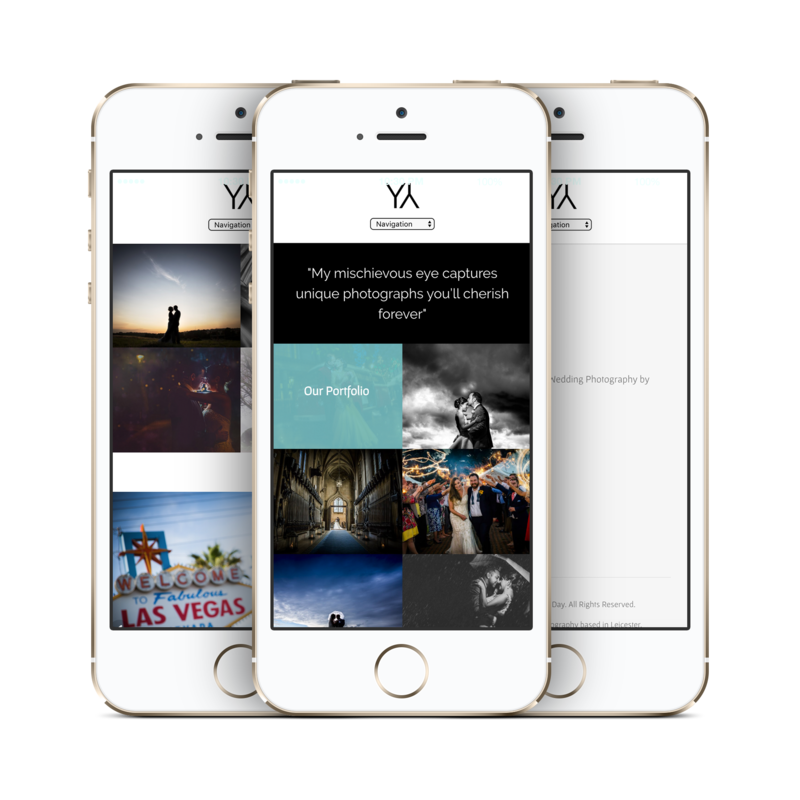 We wanted potential customers to gain a real view of Chris’ photography style, and so made his portfolio key. A keen creative with a love for blogging Chris has seen great success with his website quickly gaining page 1 position in Google for selected search terms. What more can I say – Does what it says on the tin! Great flexibility with this site and the listed Wedding Fairs are followed by Brides too. 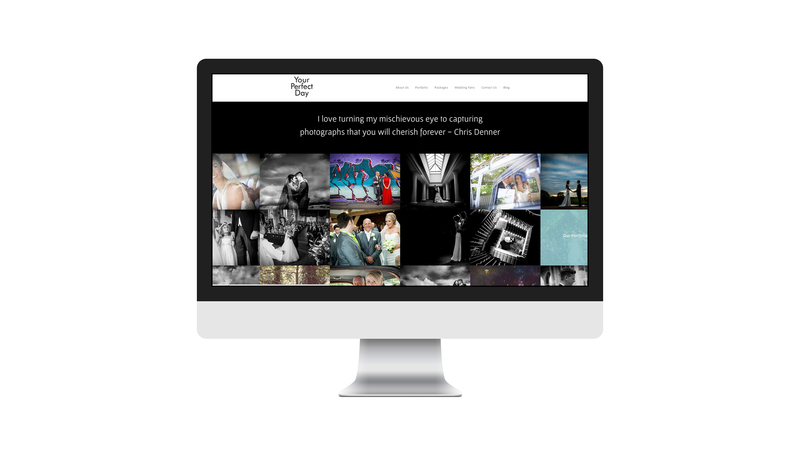 It was important that the site worked on iPhone and iPad as the majority of Chris’ customers use these to aid their Wedding Photography decision making.